Combination of solid and transparent plastic material, matt surface, ergonomic rubber grip. Plastic transparent material, frosted surface, ergonomic rubber grip. 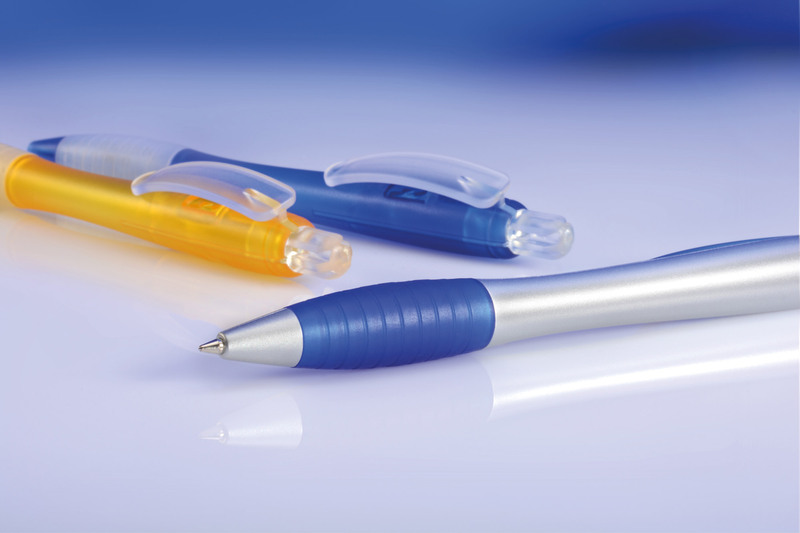 Combination of metallised and transparent plastic material, frosted surface, ergonomic rubber grip.